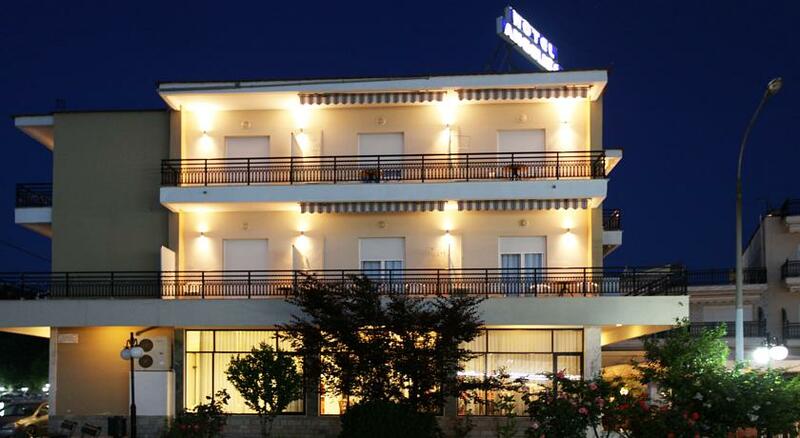 Centrally located on the seafront in Limenas, 300 metres from the beach, Angelica Hotel offers free Wi-Fi. Breakfast is served in the dining room overlooking the old harbour of Thasos. 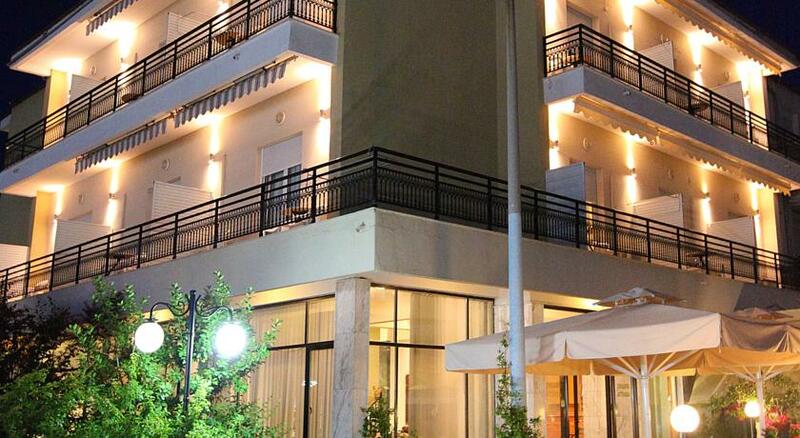 Each air-conditioned room at Hotel Agelica is equipped with a fridge and a TV. 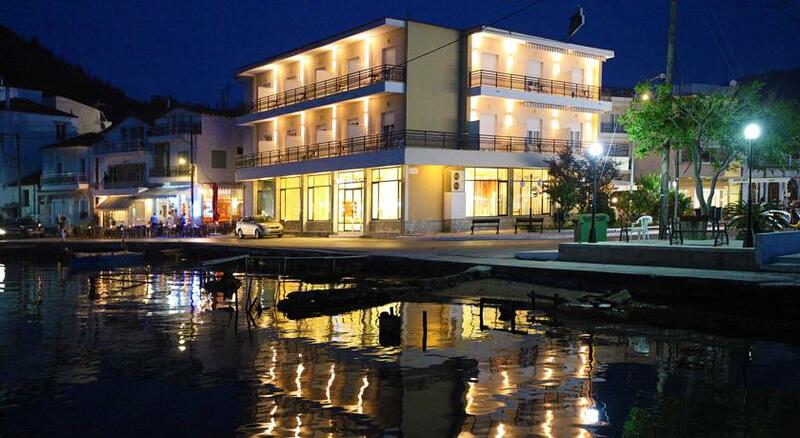 All rooms have a furnished balcony and most have views to the Aegean Sea or the town of Thasos. 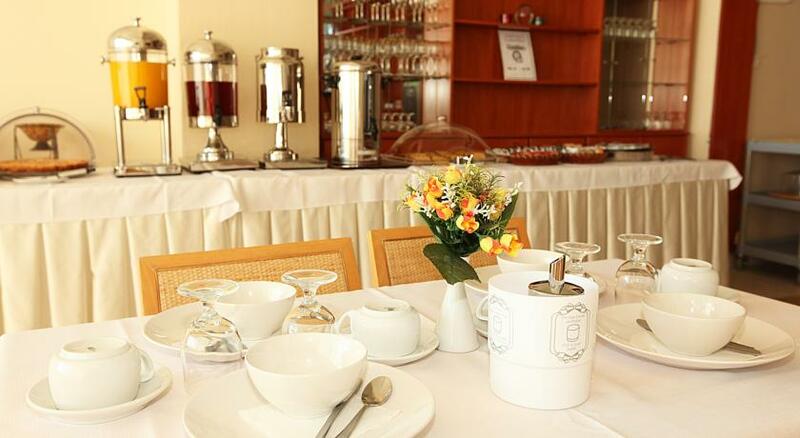 Refreshments are served in the spacious lounge bar. 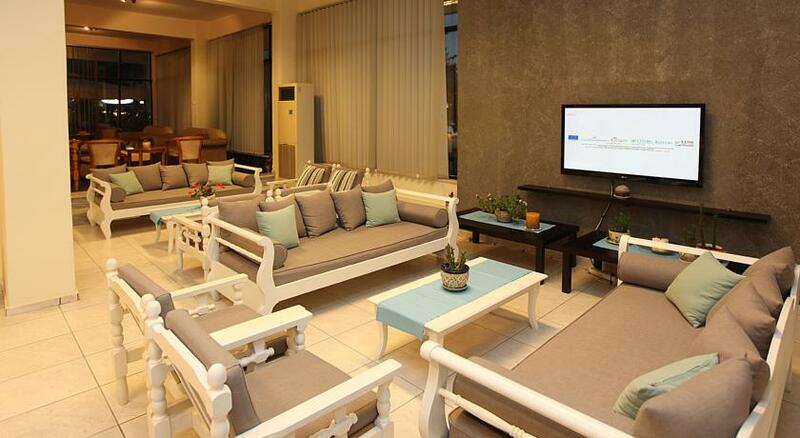 Guests can also have drinks and coffee in their balconies while enjoying the views. 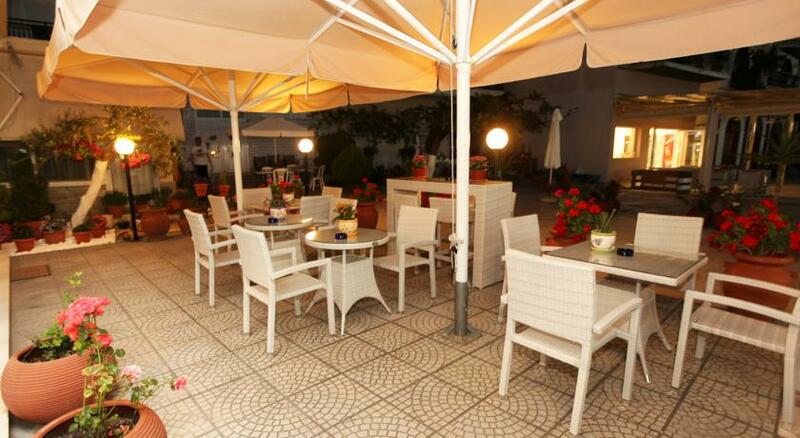 Within a 5-minute walk from the hotel there are restaurants and cafés. The Archaeological Museum of Thasos is within 100 metres and the Ancient Theatre is a 10-minute walk away. Free private parking is available nearby the hotel.